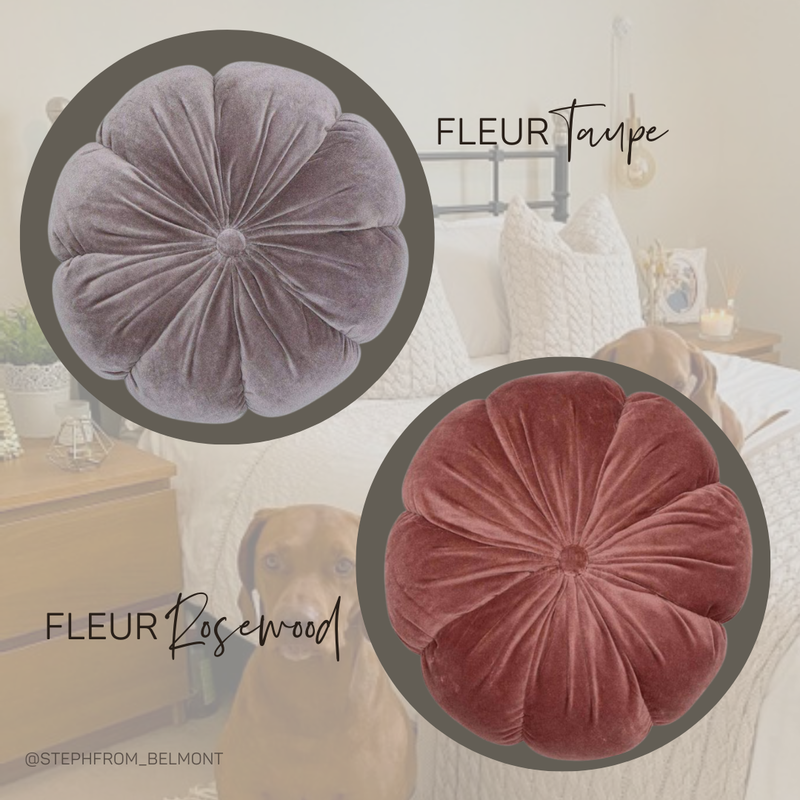 https://www.decoratingcentreonline.co.uk/immaculate-finish-synthetic-bristle-brush-2.html 1590 Immaculate Finish Synthetic Bristle Brush 2" https://www.decoratingcentreonline.co.uk/media/catalog/product/i/m/immaculate-finish-brushes_11.jpg 4.99 GBP InStock /Tools /Tools/Painting Tools Professional Synthetic Bristle Brush This trade quality brush achieves a smooth finish with minimal brush marks holding a large amount of paint for fast painting and tapered to release that paint evenly onto the surface. With a stainless steel (anti-rust) ferrule, eco-friendly bamboo handles for added comfort, and a synthetic bristle ideal for use with water based paints, this really is a professionals tool at a great value price! 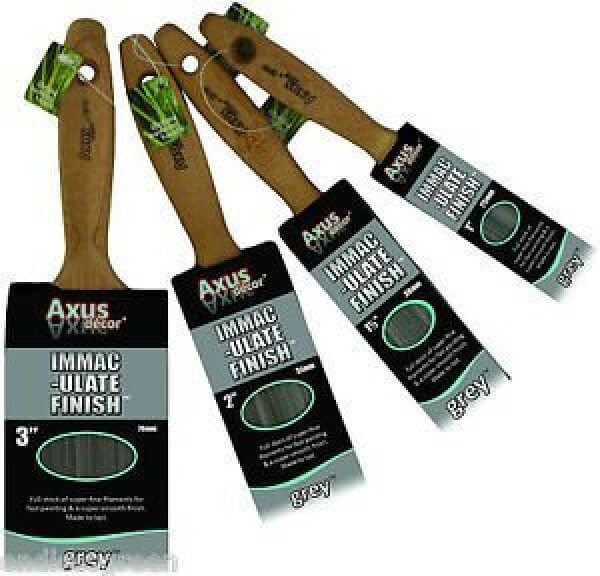 4.9900 Axus Décor add-to-cart Axus Décor Brush Axus Décor 2"
Immaculate Finish Synthetic Bristle Brush 2"
This trade quality brush achieves a smooth finish with minimal brush marks holding a large amount of paint for fast painting and tapered to release that paint evenly onto the surface. With a stainless steel (anti-rust) ferrule, eco-friendly bamboo handles for added comfort, and a synthetic bristle ideal for use with water based paints, this really is a professionals tool at a great value price!